 Ladies and gentlemen we would like to introduce you to one of Loud Seeds favorites....New York City Original AJs Sour Diesel in stable female seed form! Petrol lemon gas that burns your nose. 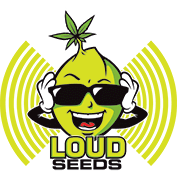 Loud Seeds has been working with this strain for over a decade. The strain was created using a stabilized S4 phenotype.